Posted By:Unknown | At:8:12 AM Be the first to comment! 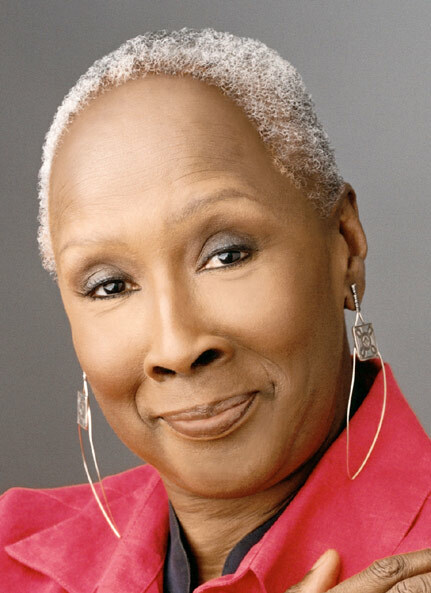 Judith Jamison, the legendary dance choreographer and artistic director of the Alvin Ailey American Dance Theatre, is scheduled to be honored at the White House today during a special dance tribute, reports the Associated Press. The East Room tribute is set to mark the Obama administration's first celebration of dance, and will include performances in ballet, modern and contemporary, hip hop, and Broadway. The event will include a 90-minute afternoon workshop led by a number of invited dancers representing the Alvin Ailey Theatre, the Paul Taylor Dance Company, Broadway's Billy Elliot the Musical, The Washington Ballet, Super Cr3w and the New York City Ballet.